Jon Jones probably thought it was a good idea to release Thursday’s Instagram video showcasing a gruesome gash on his right eyebrow, but the reigning UFC light heavyweight king may have committed a critical error. It’s unknown if opponent Daniel Cormier (pictured) is one of Jones’ 455,540 followers on Instagram, but it certainly didn’t take long for Cormier to catch wind of the wound. 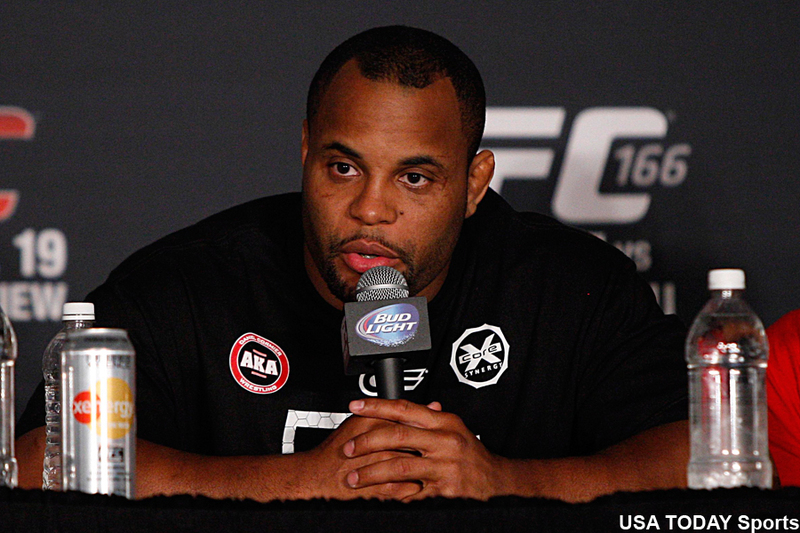 UFC president Dana White claims there is plenty of time for the cut to properly heal until UFC 178 comes rolling around, though Cormier believes Jones made a big mistake by revealing a laceration that could come back to haunt him come showtime. 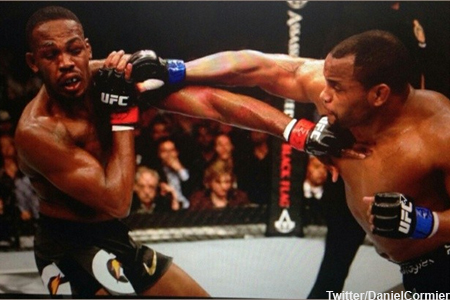 As the most decorated 205-pound champion in UFC history, Jones is accustomed to having a target on his back. However, “Bones” voluntarily decided to put a target on his right eye by releasing today’s video, and Cormier fully intends on making him pay. The archenemies collide September 27 inside MGM Grand Garden Arena in Las Vegas, Nevada.